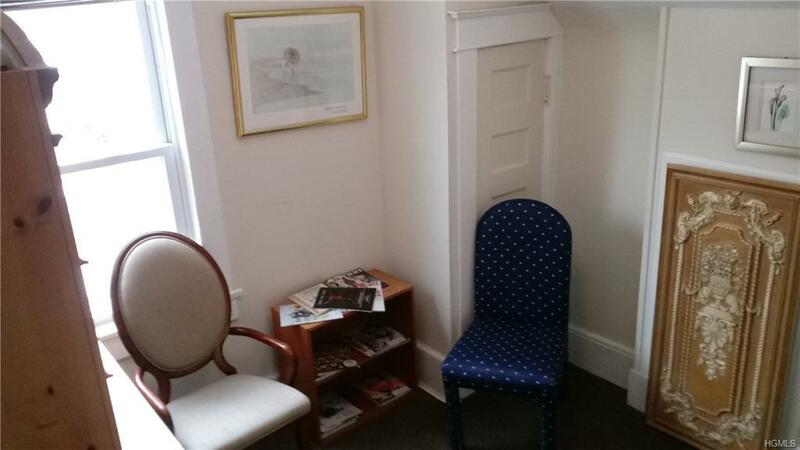 Great space for the quiet medical professional. Excellent location. Plenty of parking. Utilities included. Near public transportation and major roadways. Shared building includes waiting area , multiple bathrooms for visitors. Staff kitchen and facilities. Space to meet your appointments. This space has its' own waiting area and is located on 2nd floor.